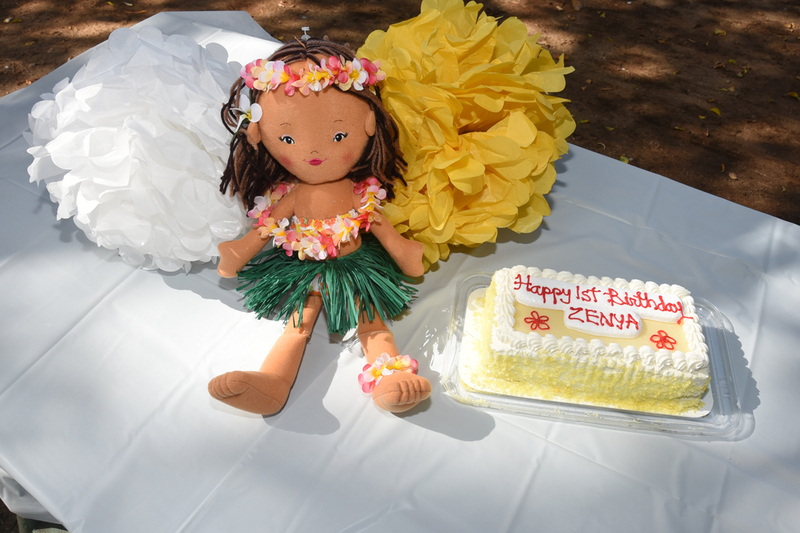 Little girl Zenya turns 1 year old. 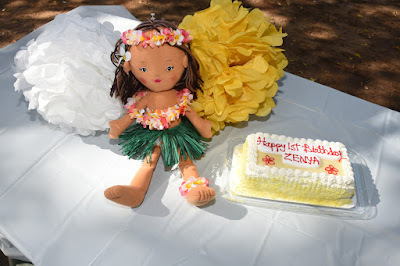 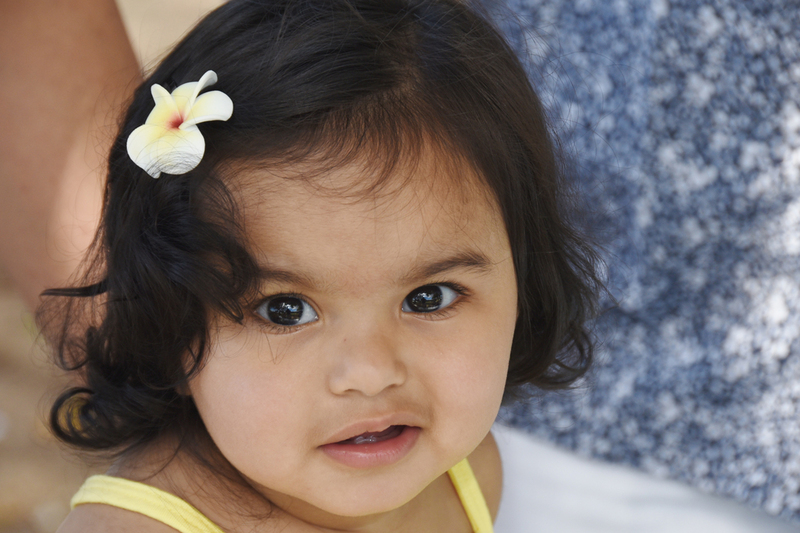 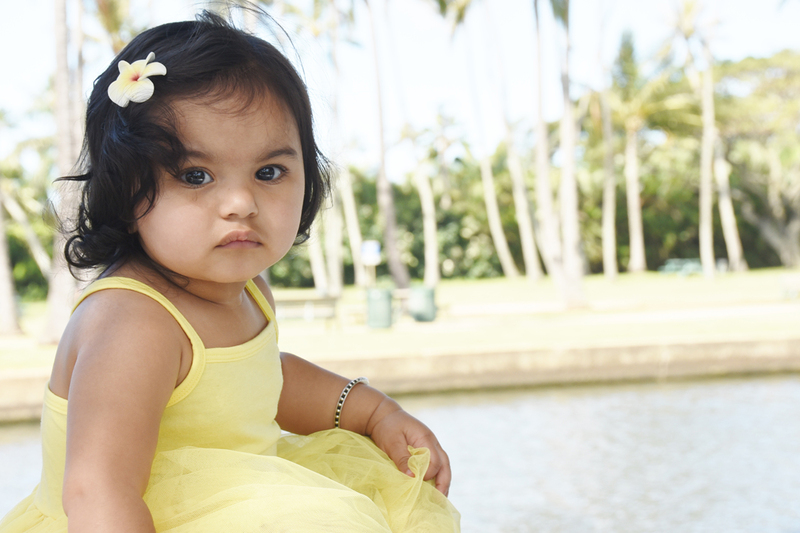 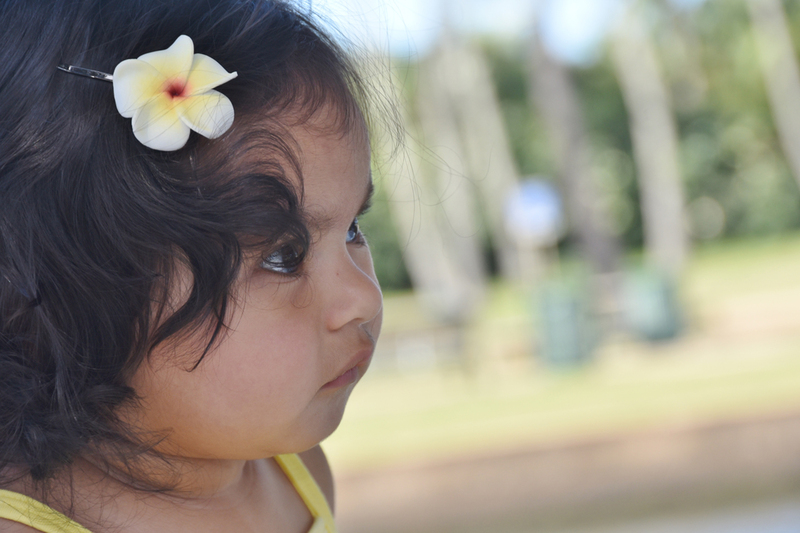 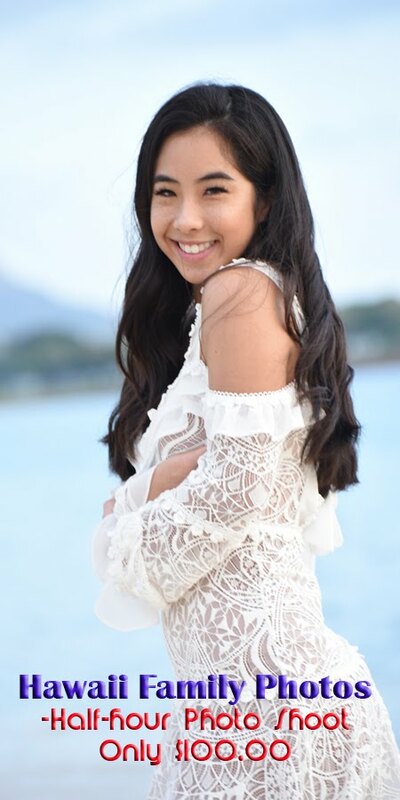 HAWAII FAMILY PHOTOS is happy to shoot photos for your children's birthday parties. 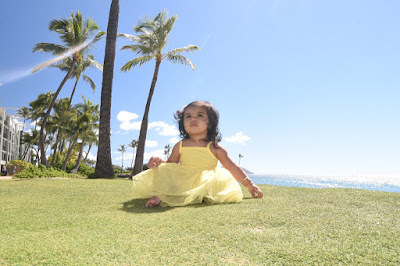 Also see MOM & DAD at our Honolulu blog.